Where strategy, creative, and development live together happily under one roof. 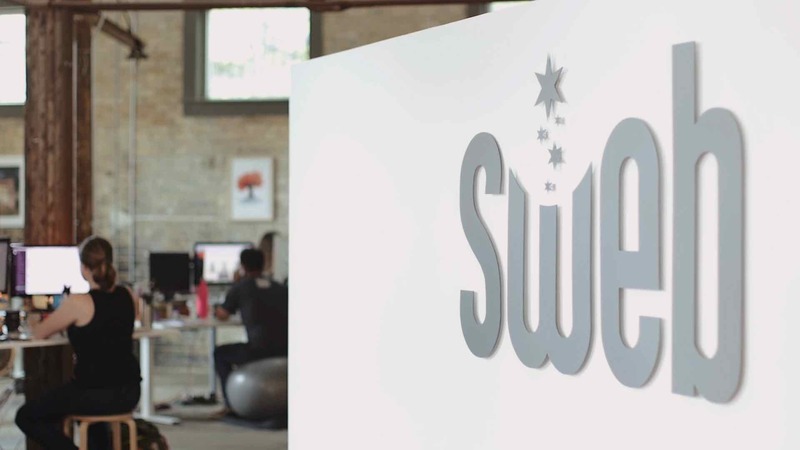 Sweb is a digital advertising agency. When a brand is seeking something different in their digital strategy they come to us. Unlike everyone else in the industry, we are advocates for our clients. For us its not a game and for our brands its a game changer. We relentlessly pursue their win and are obsessed with always raising the bar. We are creators, we inspire action and never leave a stone unturned. We'll make you look good online! The five ideas you'll receive are easy ways to improve your website. You'll be hearing from someone on our team in 24 hours. Here are FREE articles to help you with your website. We respect your right to privacy. Your information stays with us!